The Corvina by International Bedding (IBC) is an extra firm (the firmest model we've ever carried!) double-sided (flippable) model. 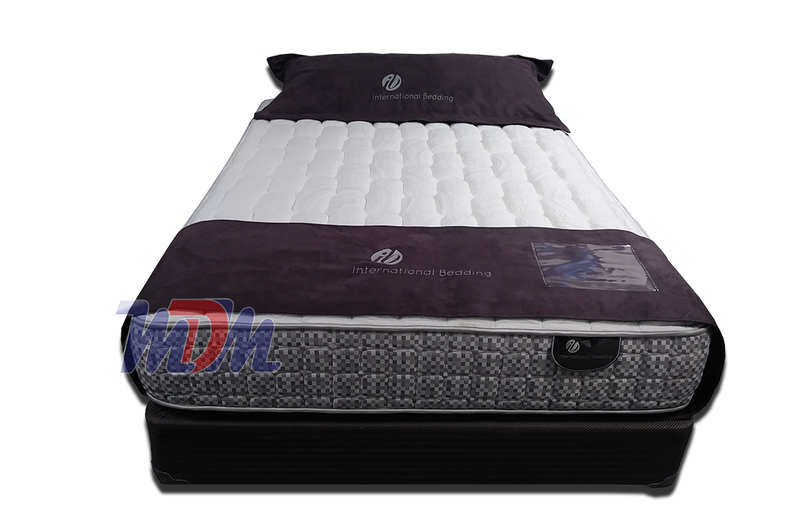 It has a durable and supportive LFK Coil innerspring unit with edge supports and a TENCEL fabric cover. Its moisture-wicking and breathable cover provide you with a cooler night's sleep. 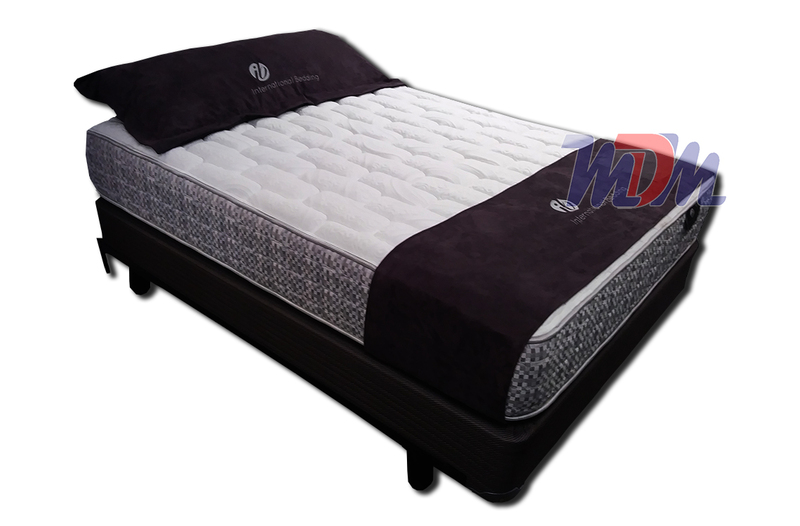 The dense and extra firm foam layers on top of the spring provide you with the flattest, hardest sleeping surface available. The Corvina Firm is the hardest/firmest mattress I have ever tried. The premium LFK InnerSpring unit is double hinged for improved durability. The TENCEL fabric of the cover is more natural and sleeps cooler than conventional mattress cover materials. This mattress is double-sided so you will get even more years of quality sleep from it than a single-sided version. The non-prorated warranty means that your mattress will be fully covered for ten years' time. If it's firm you seek but with just the slightest amount of give, have a look at: IBC Miralux III - Firm LFK Mattress - TENCEL Cover. You'll get the same cover and the addition of a gel lumbar band - in a one-sided, firm (not extra firm) version.